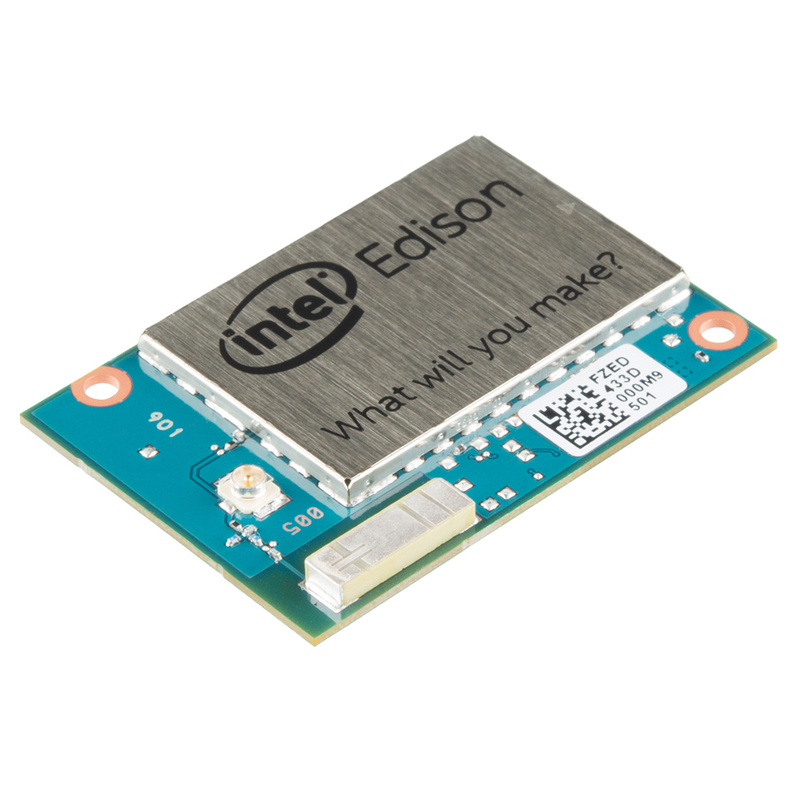 Zend Framework 2 is running on Intel Edison ! After some hours of compiling and tuning we are happy to announce that Zend Framework 2 and the Training Center application coming with the “Learn ZF2” book is running on an Intel Edison, which is an embedded computer the size of a postage stamp. Below are some screenshots to prove this.